For Diynamic Music’s 80th release we have an interesting original three track EP from H.O.S.H, who has been a familiar face on the label for some time. First teasing a track called ‘Cilantro’ almost six months ago on Soundcloud, it is a welcome sight that this EP is finally being released. The EP comes almost one year after his last set of EPs, the heavily played ‘Forever Young’ series. The cilantro theme may seem odd to some, including the herb itself on the cover art, so we’ll be sure to ask the next time we sit down with him. 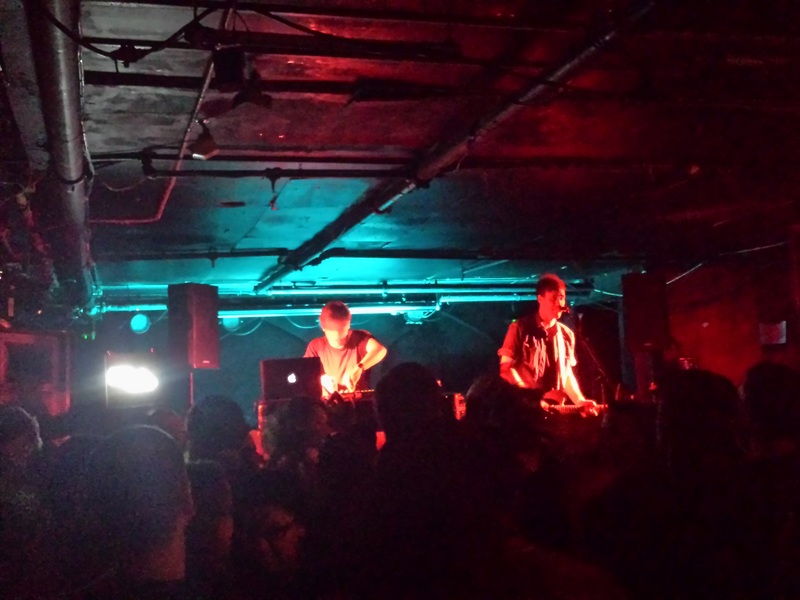 ‘Cilantro’ kicks things off in a tech house fashion with a dancey little number. It may be a different sound than the past few Diynamic releases, but we loved the vocal sample that comes out of no where. The second track is ‘Camino.’ We much prefer this one with its strong melody, fantastic groove, and “kick clap” percussion. Closing out the EP is ‘Cambia.’ Upbeat rolling hi-hats and sweeping synths make this one quite galactic and cosmic. We can very much picture this one being played at the Off-Sonar parties. We definitely have not heard this EP played out as much as we would have like, so it’ll be interesting to see the reception. ‘Cilantrophy’ is out Friday September 11 on Diynamic. It’s no secret that we are in love with Diynamic’s sound. This year’s tracks and EPs from SevenDoors, Kollektiv Turmstrasse, and Thyladomid have been unreal. We even had teasers of a forthcoming EP from H.O.S.H. 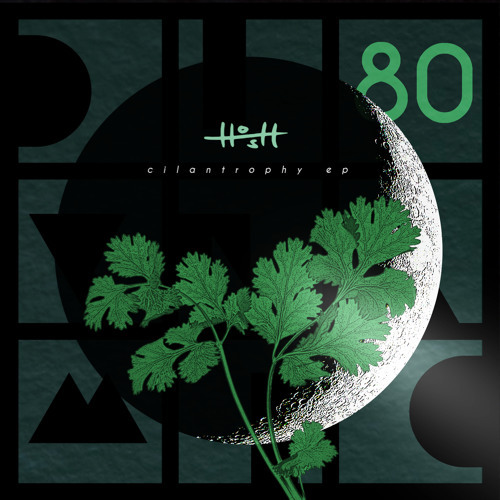 called ‘Cilantrophy‘ that should be excellent as well, especially for the label’s 80th release. But for now we are pleased to announce that label boss Solomun has delivered a super three tracker called ‘Zora.’ Fun fact: All three tracks are Sebo-Croat words, with ‘Zora’ meaning dawn, ‘Fantazija’ meaning fantasy, and ‘nada’ meaning hope. Kicking things off is the title track, ‘Zora.’ This track was actually shared back in May but didn’t really blow up until about a month ago. Fitting of it’s english translation, the track is a long one that draws out a slow build until suddenly you are blinded by the sheer beauty of the synths and percussion. ‘Zora’ is our definite favorite from the EP. Next is ‘Fantazija,’ a tension filled track with a moody bassline and surprisingly heavy kicks. Closing things out we have ‘Nada.’ ‘Nada’ is the perfect track for those times you find yourself mixing and flirting on a boat cruise. It’s pristine grooveness with subtle stabs and light percussion call for instant side stepping. 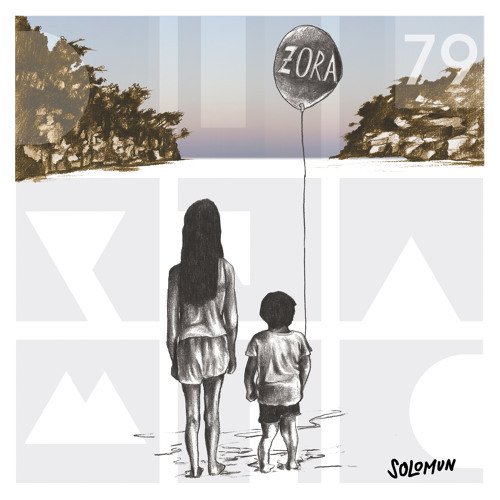 Solomun’s Zora EP is out NOW on Diynamic. Check it out! Up next on the deep house label Anjunadeep we have a three track debut EP from Canadian producer Clarian. We knew this release was coming soon ever since Clarian took the decks back in June for episode 58 of the Anjunadeep Edition (you can check out that episode here). Clarian will be a familiar name to some of you as the producer has previously released on Hot Creations, Visionquest, and Turbo. The EP opens with ‘Kill for Love’ which features a soothing vocal, dreamy melody, and peaceful synths. This is our favorite from the EP. Up next is ‘Lucid Dreamers’ which is a more acid sounding tune with additional vocal samples, mysterious overtones, and a warm bassline. Finally, closing this out is ‘I Was Born in Outer Space’ (really awesome title on this one). This vocal focused production revolves around a synthline and nice groove. Pay attention to the lyrics too. Clarian’s debut release on Anjunadeep ‘Kill for Love’ is out now! Continuing with Diynamic Music’s ‘Four to the Floor’ compilation series, previews are now up for volume 4, the final of the series! 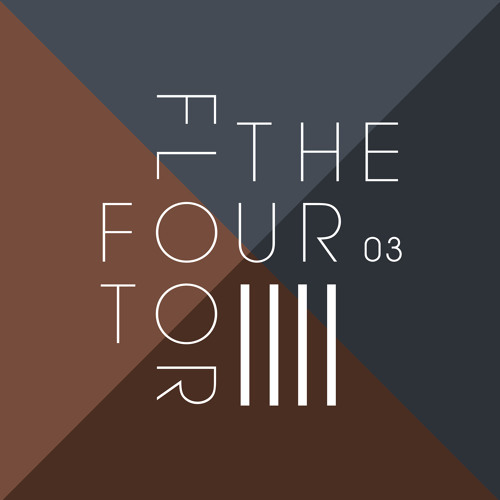 This set of four tracks includes contributions from Malandra Jr., Handshake, Zaki, and Martin Kremser. This final set of tracks is the darkest yet, and highlights the important place minimal has assumed over the past few months. ‘Infinity’ by Italian born, Berlin based producer Malandra Jr. starts Volume 4 off with an incredibly compelling, dark and melodic piece. Reminiscent of something we would expect to hear at one of Richie Hawtin’s Enter parties, or signed to his label Minus, ‘Infinity’ is a nice departure for Diynamic. Subtle percussion, and varied synths characterize this one, making it our favorite track out of all 16. Next up is ‘Gravity,’ a nearly 9 minute long masterpiece delivered by relatively unknown producer Handshake. ‘Gravity’ is fast-paced with a dark vibe created by a distinctive synth-based melody. Zaki is no stranger to us as the London based producer previously featured on a Suara compilation this past August, alongside Saison with their collaboration ‘Give Me Light.’ ‘Heart Never Lies’ is a much more traditional deep house track, shining bright with its deep, low synth stabs and relatively uplifting percussion. Closing things out is Martin Kremser with ‘Curious,’ a heavily string dependent piece that really reflects a strong Austrian sound. ‘Curious’ is a touching track that culminates all 16 productions in this series, and provides a strong ending for the label’s 16 newcomers. Our friends at THUMP scored an exclusive interview with this hardworking producer, so be sure to check it out here. Out now on Diynamic music. Grab it here! Be sure to check out our reviews of Volumes One, Two, and Three. Continuing with Diynamic Music’s ‘Four to the Floor’ compilation series, previews are now up for volume 3! This set of four tracks features more newcomers like D33P, Jos & Eli, Audio Junkies, Hobo, and Jobb & Corco. Before diving in to any of the individual tracks, we’ll point out that Volume 3 has a very tribal feel to it, linking all the artists together. Up first is D33P and Jos & Eli with ‘Galactica.’ We’ve raved about D33P before, back in February with the Israeli’s track ‘Stigma‘ released on Spirit Soul Records. Now the producer teams up with Jos & Eli, two other Israelis responsible for tracks and remixes on Gooseneck Records and Asymmetric Recordings. ‘Galactic’ features a compelling vocal sample (which the preview does not do justice) and a thick bassline. This track is a clear homage to the famous television series and has a nice space odyssey feel to it. Next up are Audio Junkies aka Israeli duo Daniel Rave and Yoav ‘Joe’ Rave aka. 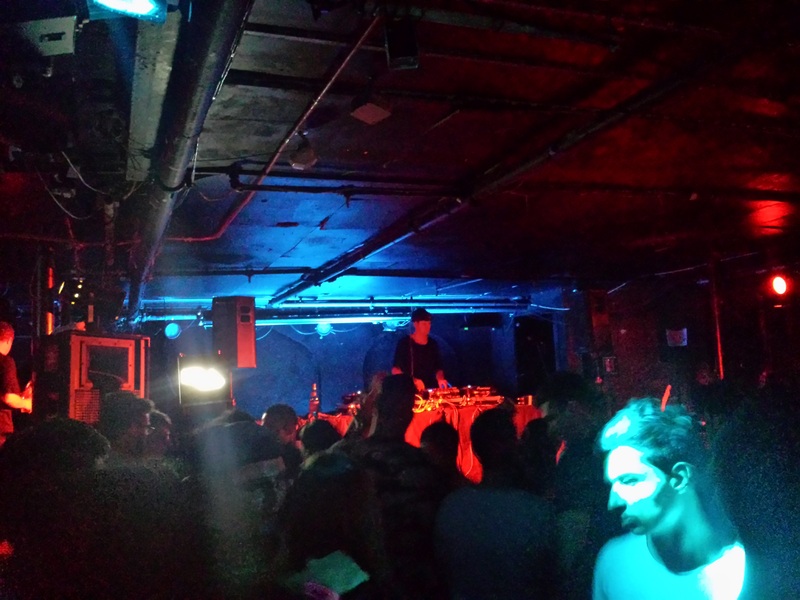 JoMaJo who have released on Noir, Global Underground and many other labels. ‘Banksy’ is one of those tracks that you first hear and get so sucked in that it’s over before you know it. The synth based melody is just perfect for a warmup set that gets your feet moving. Diynamic are quite lucky to a sign a track from one of Richie Hawtin’s Minus label family. ‘Mirage’ is a very different piece from this Berlin based musician’s usual offerings, but as a side project ‘Mirage’ is awesome, and probably one of our favorites from the whole series. The unique African vocal really defines the track and we hope to hear this one played out soon at BPM! Last but not least is Jobb & Corco with ‘African Balad’, which again continues in the tribal theme. It’s a nice full sounding track with lots of tech-house like percussion and hollowed synths. We’ve now written about 12 of the 16 tracks, and we must say that we are pretty impressed so far, although the compilation feels a bit disjointed at times (don’t they usually?). Nevertheless, we are quite pleased that Diynamic has decided to put its weight behind many of these lesser or unknown artists. We will be adding a number of these into our sets over the next few weeks and months. Out now on Diynamic music! Be sure to check out our reviews of Volumes One and Two. 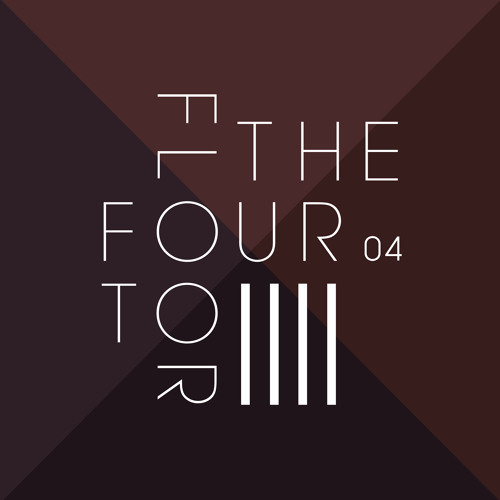 We managed to get our hands on the second installment of Diynamic’s ‘Four to the Floor’ four part series. We’ve heard bits and pieces of these tracks scattered throughout the label’s streamed shows and podcasts. Championed by the boss himself Solomun, each part of the series features four tracks from up and coming producers who are new to the Diynamic label camp. The premise is straightforward and well-accepted: to release music that returns to the house roots, making for perfect dancefloor tracks. On volume two we find ourselves with four contributions from Undercatt, Denite & The Liquid Mirror, Anton Dhouran, and BLOT!. First up from Italian newcomers, with the first release ever for Luca Luperini & Elia Crecchi, is ‘Golden Area.’ The only techno sounding production from volume 2, ‘Golden Area’ really highlights the potential of this duo. A strong bassline backs an oscillating and gnarly synth makes this one the most danceable yet. Check out their guestmix for this November’s edition of the Diynamic podcast. Next we have the hand-picked ‘Together,’ a collaboration between one of our favorite underrated producers Denite and The Liquid Mirror. This is not the first time these two have worked together, as they previously released on Third Ear with ‘Moonlight.’ Their offering is a well-disguised tech house piece with spacy pads, subtle percussion, and wonky synths that bounce along nicely. ‘Mirage’ is next from French youngster Anton Dhouran. Only 20 years old, ‘Mirage’ is one of the most emotional productions from the whole compilation, featuring a blissful melody and fantastic guitar line. As Anton describes, “I wanted to make a track by including the guitar again, so I reworked a melody that I had composed some time ago and adapted it to 115 bpm.” We wish we could have had this one during the summer season to perfectly close out a set! ‘Empire Waste’ is a true downtempo song from BLOT!, someone we’ve never heard of before. BLOT stands for Basic Love Of Things, and is a electronic music project based out of New Delhi. We’d almost argue that this one doesn’t fit with the rest of comp, but the full lyrics and droning synth caught our attention and soon convinced us otherwise. We’ve heard their live performances are quite an experience, so if you’ve had the chance to check them out, be sure to let us know! Be sure check out our reviews of the 1st, 3rd, and 4th pieces. 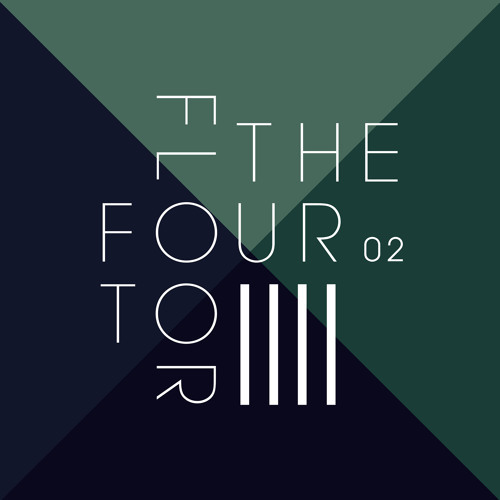 Diynamic’s Four to the Floor Vol 02 is out now. Grab it here!